- Beginning of dialog content. - End of dialog content. 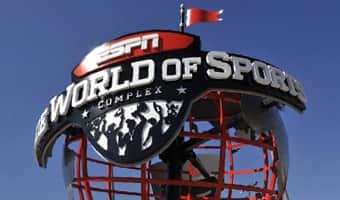 By competing at ESPN Wide World of Sports Complex, you open up your sports travel to hundreds of world-class entertainment options at Walt Disney World Resort, from ESPN Club at Disney's BoardWalk to Splitsville Luxury Lanes™. 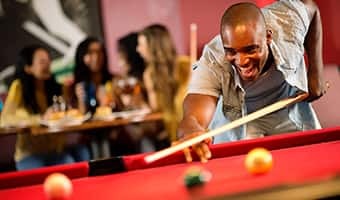 Here are just some of the most group-friendly options to enhance your trip. 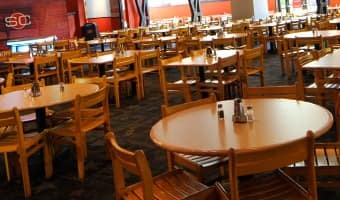 This 50,000 sq ft, two story, retro-styled facility is not your father's bowling alley! 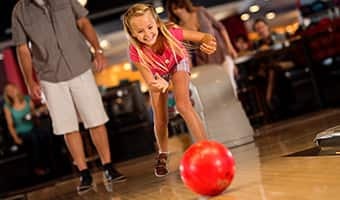 In addition to the 30 bowling lanes, you can shoot pool, enjoy live music and dancing, and find an ecclectic assortment of food and merchandise. Take the team to a mid-day matinee between games to see the latest blockbuster. 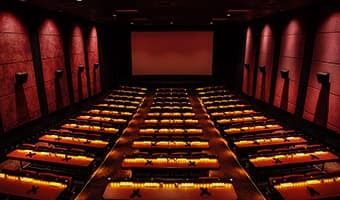 For smaller groups, the state-of-the-art Fork & Screen® Dine-In Theaters feature pre-purchased seating with upgraded seats, a personal call button and seat-side service. 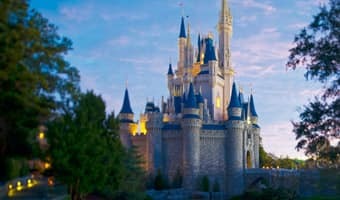 View the complete list of options available and begin dreaming of all of the ways you can experience Walt Disney World Resort between games. Get the latest news, updates, and upcoming event opportunities.